Tenants in many types of housing environments may face hostile or even illegal conduct from their co-tenants. Sometimes this conduct takes the form of discrimination or harassment, as it did in a case recently brought by an African-American tenant in Suffolk County, New York. This tenant faced relentless threats, slurs, and other abusive language from one of his neighbors at the complex. When he notified the landlord, however, it failed to take any action or even acknowledge the problem. Its indifference persisted even after the tenant contacted the police, who also notified the landlord of the situation. After the neighbor was arrested for aggravated harassment, and the tenant obtained an order of protection against the neighbor, the tenant sued the landlord (as well as the neighbor) for racial discrimination. The tenant’s legal claims were based on a combination of federal and state laws. He sued under the Federal Fair Housing Act, the Civil Rights Act of 1966, and the New York State Human Rights Law. This was the first case in New York or elsewhere in the Second Circuit in which a tenant sought to hold a landlord liable for harassment or discrimination by a third party. The lower court held that the tenant had no claim against the landlord, but the Second Circuit disagreed and kept the tenant’s claim alive. 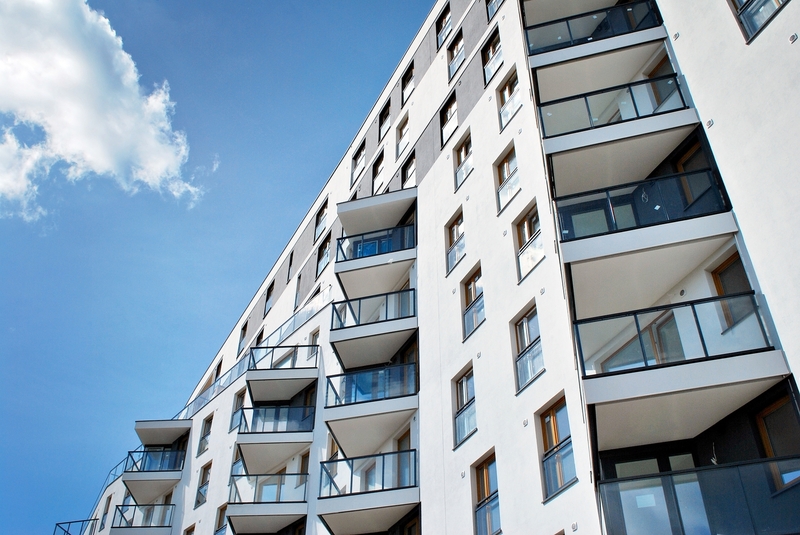 While it did not rule for the tenant outright, it found that it was possible for a landlord to be held liable in this situation. Thus, the tenant will have the opportunity to build a case against the landlord when the litigation returns to the lower court. To reach its decision, the Second Circuit needed to decide whether the Federal Fair Housing Act applies to discrimination after a tenant moves into their apartment. Claims under the Act usually involve a landlord refusing to rent to a tenant for discriminatory reasons. The majority ruled that the Fair Housing Act should apply to both types of situations, just as Title VII of the Civil Rights Act of 1964 applies to employment discrimination both before and after an employee is hired. In supporting its conclusions, the majority noted that the U.S. Department of Housing and Urban Development (HUD) had released a final rule in 2016 that supported this interpretation. It disagreed with the lower court in finding that discriminatory intent is not a necessary element of a claim under the Fair Housing Act. For now, this decision means that landlords in New York and other states controlled by the Second Circuit need to respond proactively to accusations of discrimination or harassment brought by tenants against other tenants. In the long term, the U.S. Supreme Court may review the rule created by this case. Whether it would survive scrutiny by a predominantly conservative Supreme Court remains unclear. The HUD rule that played a key role in the majority’s reasoning also rests on tenuous ground. It may no longer represent the position of that agency under the Trump administration. Read the full text of the decision here at Justia.